The Jet Black iPhone 7/iPhone 7 Plus is one of the most beautiful smartphones in the world. Unfortunately, this beauty is often overlooked because of a case. 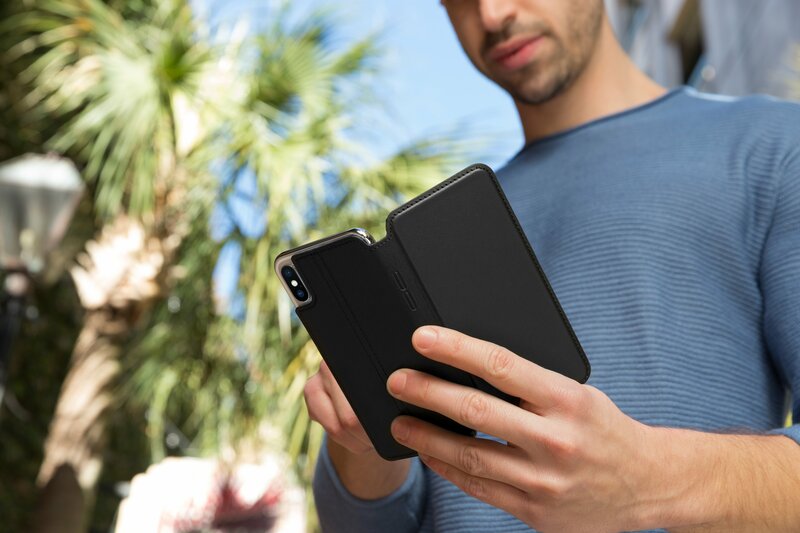 With SwitchEasy’s new iPhone 7 Glass case, you can experience the best of both worlds, full protection without the loss of style. 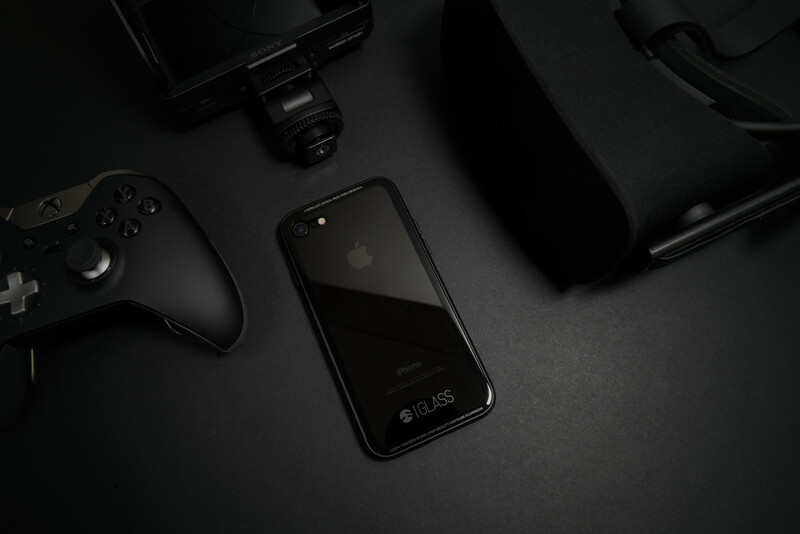 Called the “world’s first glass case for Jet Black iPhone,” Glass features 7H hardness glass and 90 percent optical transparency. 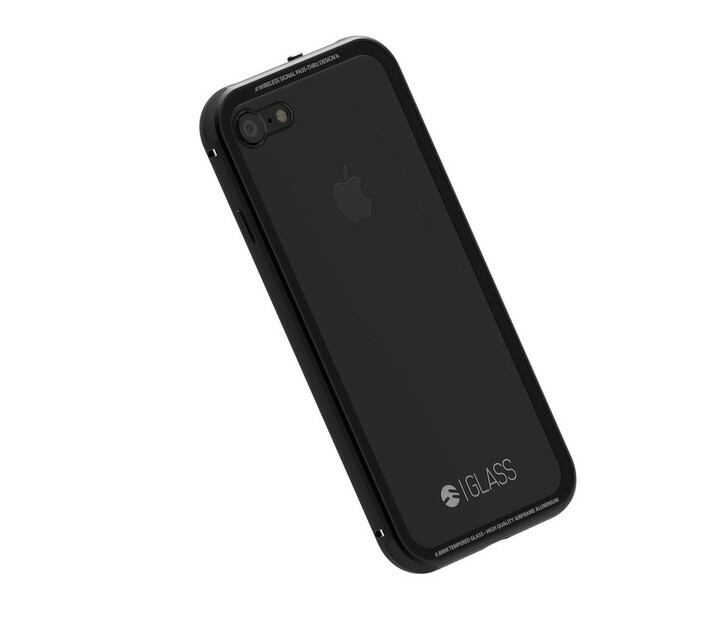 Successfully funded through Indiegogo, the Glass is now shipping for both the iPhone 7 and iPhone 7 Plus. 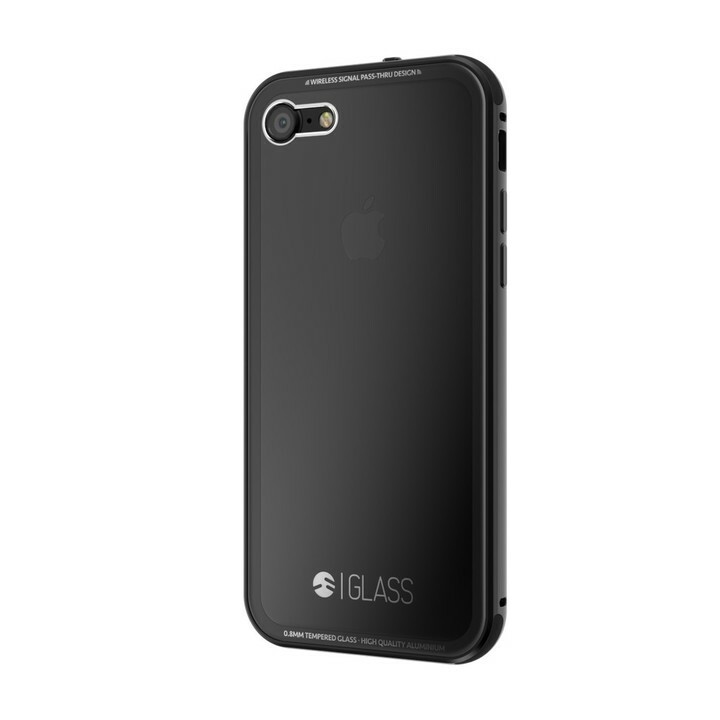 With Air Barrier Touchless protection, the metal and glass case offers a 1mm gap between the iPhone and the back of the case. 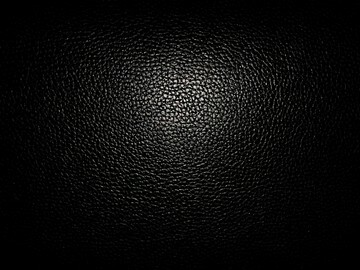 In doing so, it allows less than 13 percent of the iPhone’s surface to be in contact with the case. 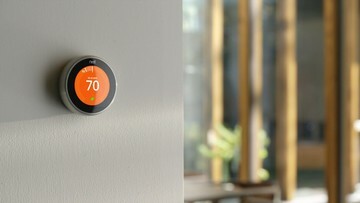 Air Barrier Touchless offers another benefit: no watermarks. 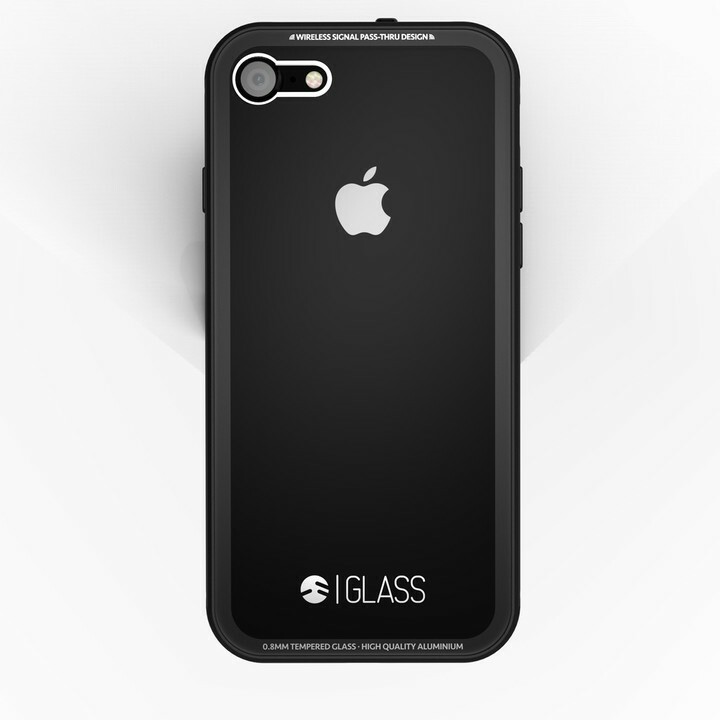 We’re getting a Glass review unit and we’ll let you know what we think of the case in the coming weeks. In the meantime, you can purchase Glass for just $29 through Indiegogo, at least through Sunday, Nov. 27. 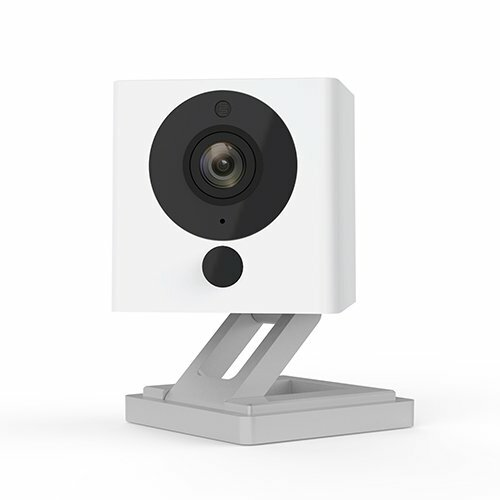 Beginning on Nov. 28, Glass will be available through the SwitchEasy website for $39.99. 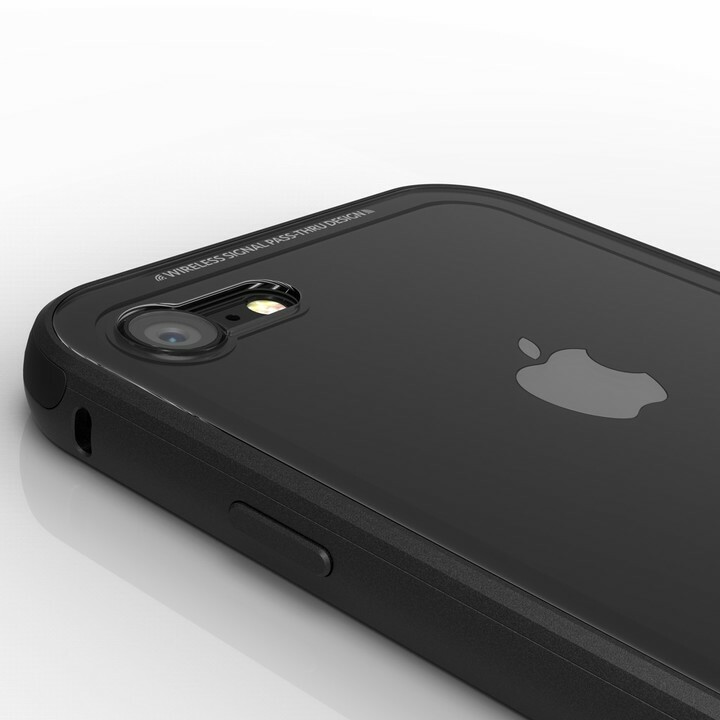 We like it so much, we’ve included it in our list of favorite iPhone 7 cases.